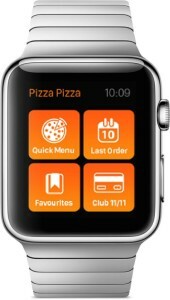 Thanks to Pizza Pizza, Canadians from coast-to-coast can now order pizza from their smartwatch. The company’s iOS app has been updated with Apple Watch support, giving Pizza Pizza customers the option to browse the company’s menu and order pizzas with ease. The app also allows users to re-order their most recent order or previous favourites. There’s even a 40-minute delivery guarantee countdown timer once an order is made. 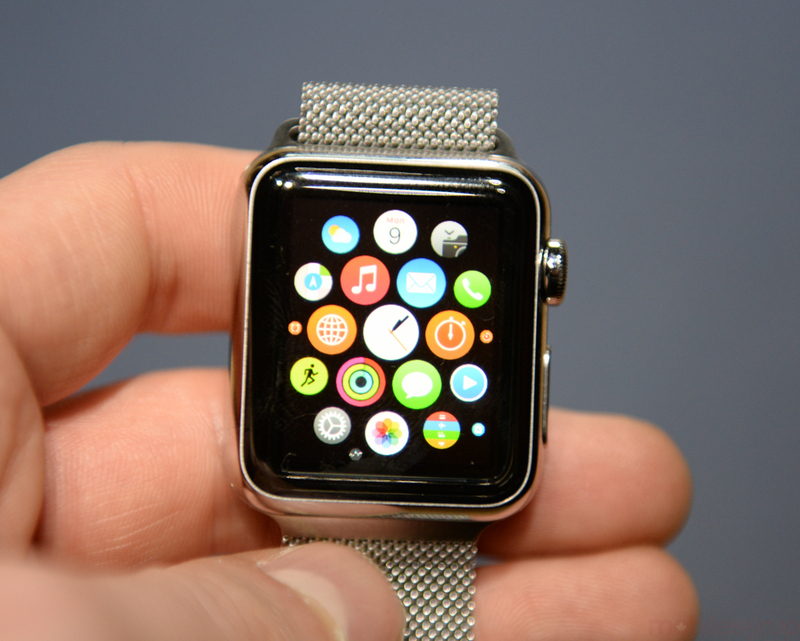 In addition, Club 11-11 members can track their points with the app.